Meet Robert Bell! 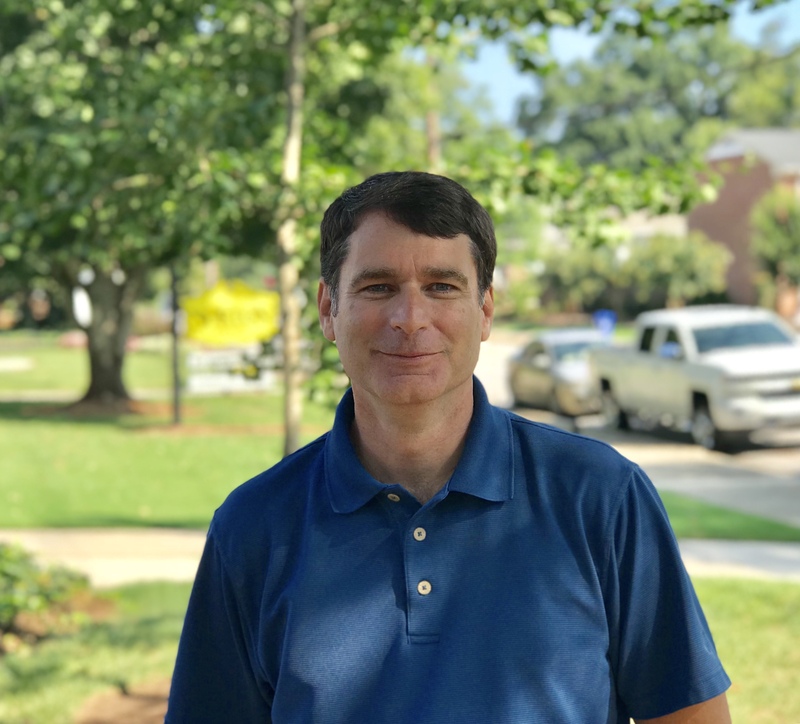 Robert is a Realtor with Abernathy Cochran Group and longtime Gainesville resident. He is married to Sarah and the couple has three children; Stewart, Mary Nelson and Harris. He attended Clemson University, University of North Georgia, Brenau University, and University of Georgia and in the end, majored in education. Robert is a lover of all things outdoors and spends his spare time traveling with his family. We want to thank Robert for taking the time to tell us about his life and his love for Hall County. Question​: What inspired you or led you to your current career? Q​: What is your favorite restaurant in Hall County, and what do you love there? Q:​ How long have you lived or worked in Hall County? Q​: Who is the most interesting person you’ve met here in Hall County? Q:​ If you could travel anywhere in the world right now, where would it be? And why? Q:​ What is your favorite movie? Q:​ What advice would you give a crowd of people? Q: ​What is something on your bucket list? Q:​ What is your favorite type of music? What are 3 bands you’d like to see, dead or alive? Q: ​What is your favorite thing about Hall County? Q:​ Where do you see yourself in five or 10 years? Q:​ (Even for friends or family), what is something interesting that most people don’t know about you? Q: ​What are 3 words or phrases that come to mind when you think of the word HOME?